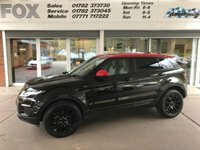 With a selection of over 80 quality used sports, prestige and performance cars, convertibles and 4x4's in stock, Dave Fox Prestige and Sports Cars based in Meaford between Stone and Stoke in Staffordshire, has one of the best selections of quality used Prestige, Sports and Performance cars in the Stoke on Trent - Staffordshire area. 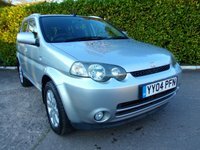 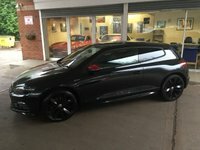 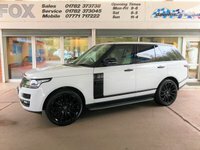 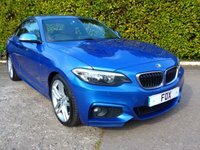 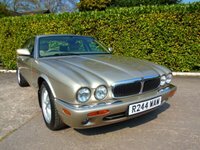 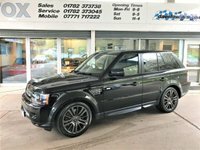 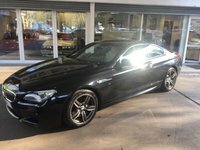 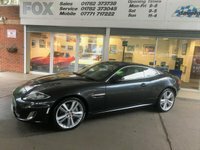 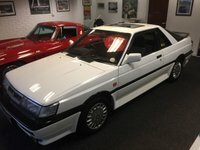 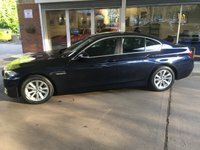 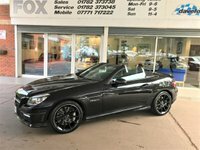 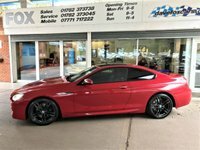 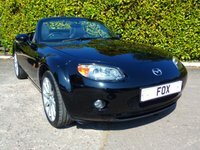 If you are looking for a quality used prestige sports or performance car in Staffordshire, Derbyshire or Shropshire the conveniently located is Dave Fox Prestige Cars. 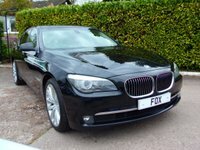 Dave Fox Cars stock quality Prestige, Sports and Performance cars, specialising in Mercedes, BMW, Audi, Jaguar and Porsche Marques and offer for sale the following models, BMW 3 Series, BMW 5 Series, BMW 6 Series, BMW 7 Series, Mercedes-Benz A Class, Mercedes-Benz C Class, Mercedes-Benz E Class, Mercedes-Benz CLK, Mercedes-Benz SLK, Mercedes-Benz SL, Porsche Boxster, Porsche Cayman, Porsche 911, Porsche Cayenne, Audi A3, Audi A4, Audi A6, Audi A8, Jaguar S Type, Jaguar X Type and many more. 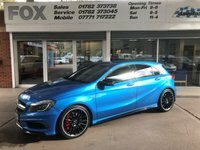 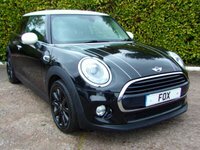 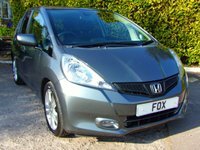 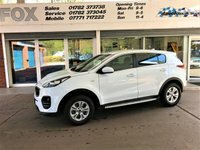 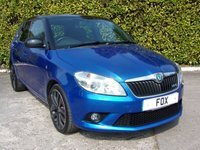 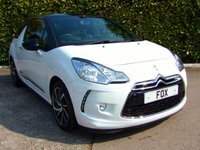 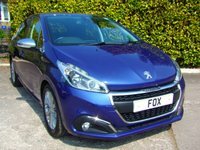 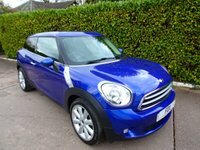 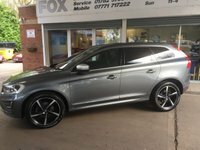 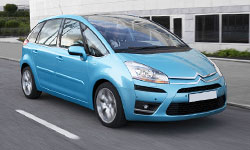 If you are looking for a small hatchback, first car or family car please call us as we stock over 80 vehicles including a selection of high quality part exchange vehicles from customers who have recently upgraded to a Dave Fox Prestige car. 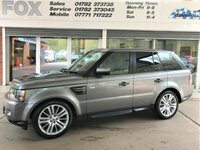 These vehicles will be fully checked in our own on site workshops and made available for sale at our Newcastle Road branch. 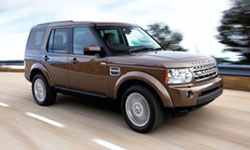 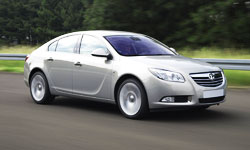 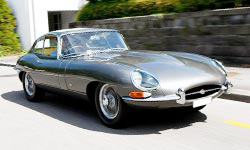 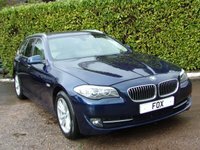 Be assured that Dave Fox Cars, our vehicles are fully researched. 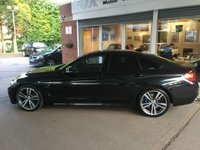 All our vehicles are prepared to the highest standard in our on site workshop by our own qualified technicians. 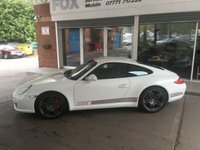 Not only that, but for your peace of mind and pleasurable motoring we provide a HPI certificate, MOT and all our vehicles are fully valeted have up to 3 year warranties available as part of our service. 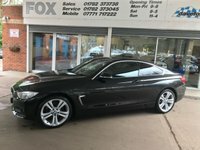 We have a full range of finance facilities available and can source the right finance for you from a number of specialist automotive finance companies, including Black Horse Motor Finance and Santander. 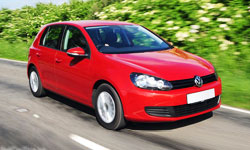 We accept most major credit cards including Visa and Mastercard. 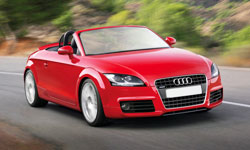 Please call or click here fill in our quick enquiry form for more details. 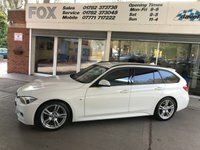 At Fox Cars we offer a range of vehicle service and repair facilities as well as MOT preparation and testing and would be delighted to assist you in any requirements you may have. 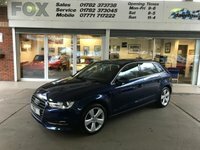 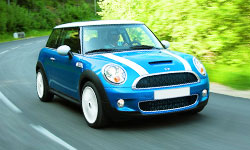 Looking For something special - let us find the right car for you! 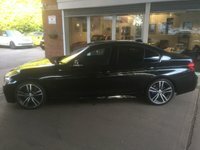 If you cannot find the car you are looking for or you are looking for something in particular then simply call us on 01782 373738 or complete our Used Car Finder form and we'll find the right car for you. 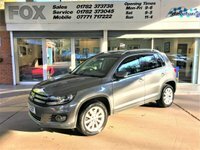 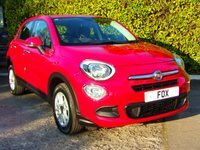 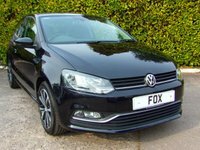 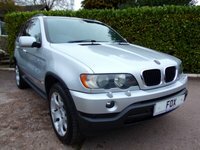 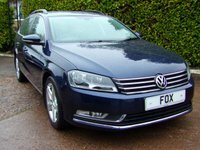 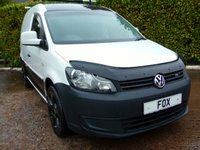 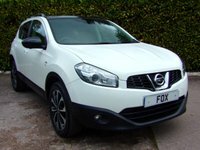 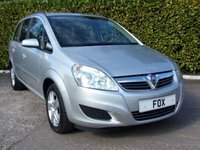 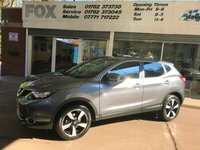 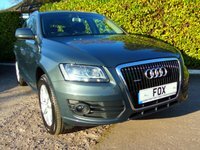 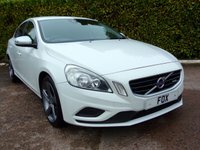 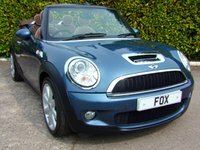 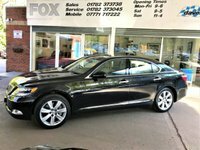 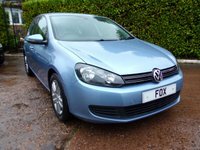 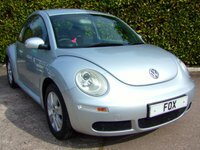 Please contact us if you require any further information on any of the used cars for sale at Fox Cars, Meaford, Staffordshire.